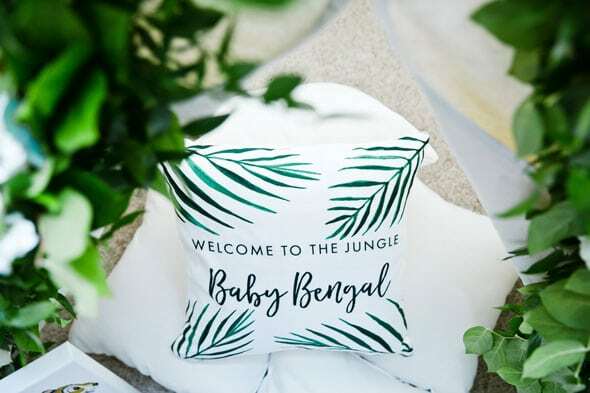 Baby showers are always so much fun and this Welcome to the Jungle Baby Shower was even extra special! 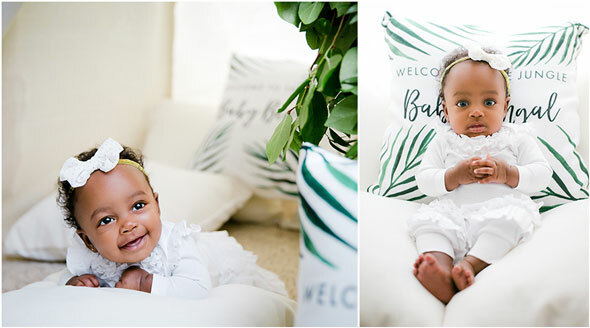 This little newborn baby girl had already made her big debut, so the happy parents invited over friends and family for a special sip and see! 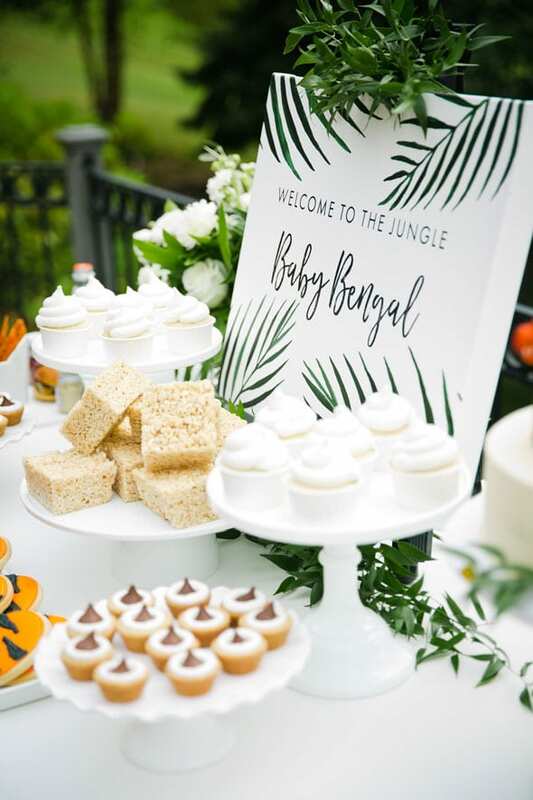 The theme was created because the dad is an NFL Cincinnati Bengal player, so what would be better than a Jungle Baby Shower?! 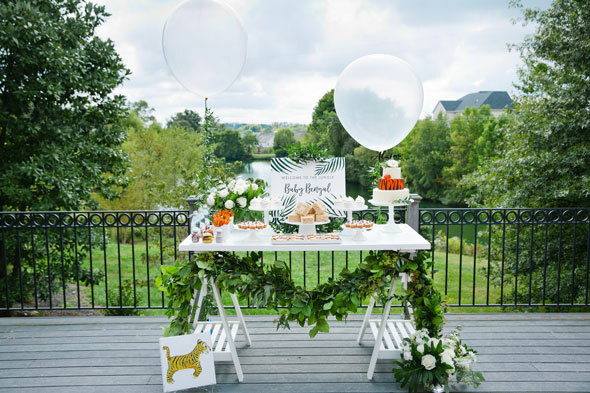 There was an incredible view of the greenery surrounding the sweets table styled by Christina Christian. It was gorgeous! 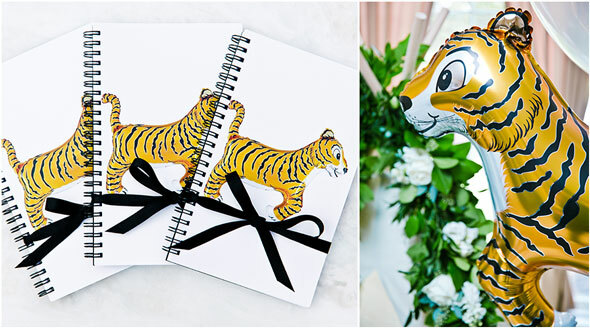 Another highlight of the event were the stationery sets with matching accessories. 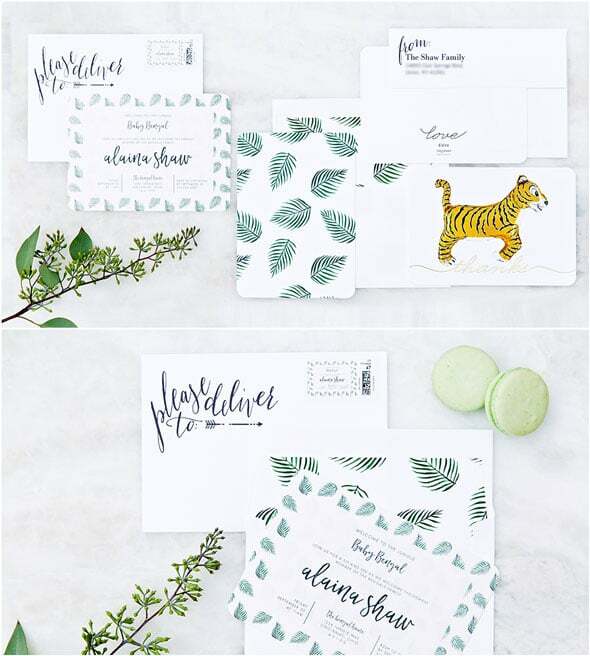 The invitations and all of the paper products were absolutely phenomenal! How about those sweet custom pillows! Baby Bengal will always know about her dad’s history and it made for some phenomenal photo opportunities for this sweet little lady! The tent and balloon garland was an exceptional addition to the party, as well. 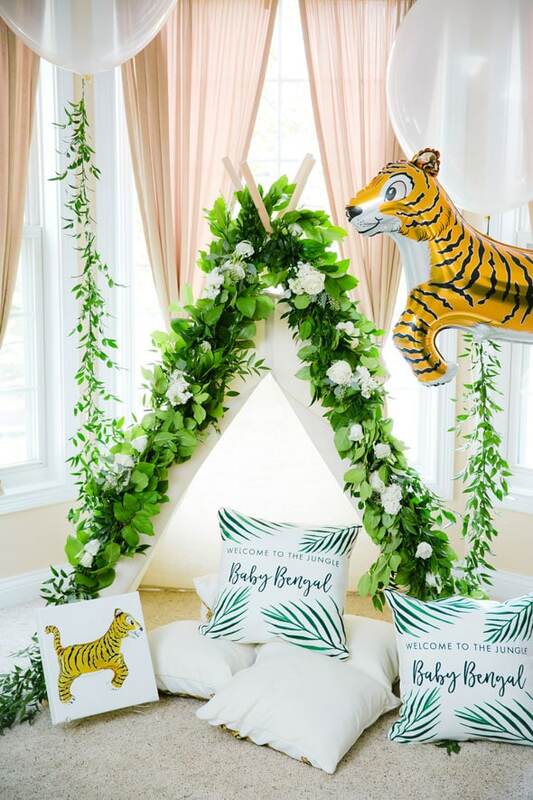 So lush and inviting, it was a great space for the baby to sleep during the fun Welcome to the Jungle Baby Shower! 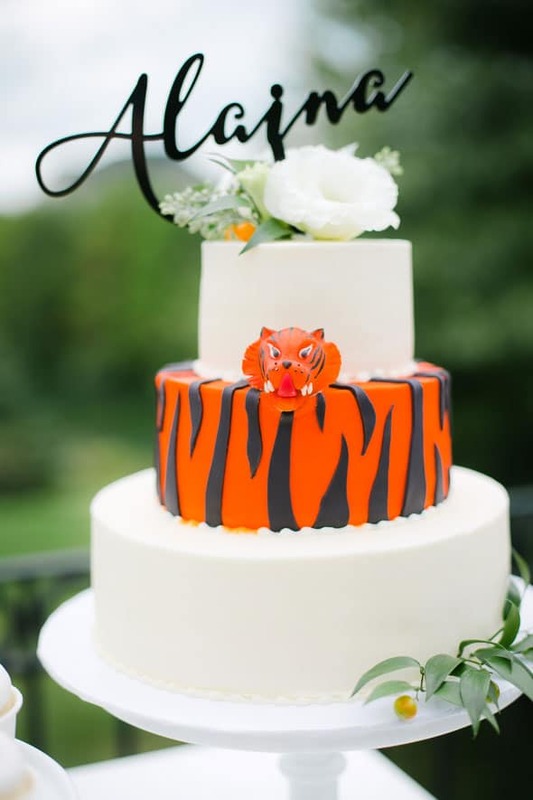 On the floral jungle inspired table, this gorgeous “bengal” cake was the highlight! 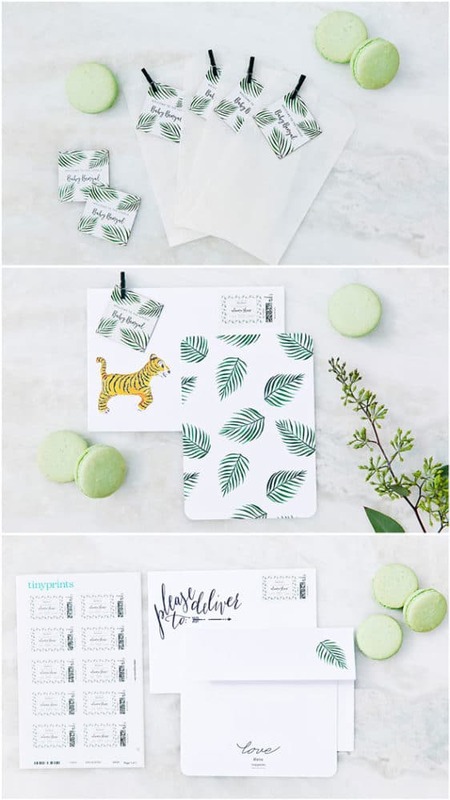 We love the middle layer that screams jungle and the greenery and flowers on the cake were beautiful. 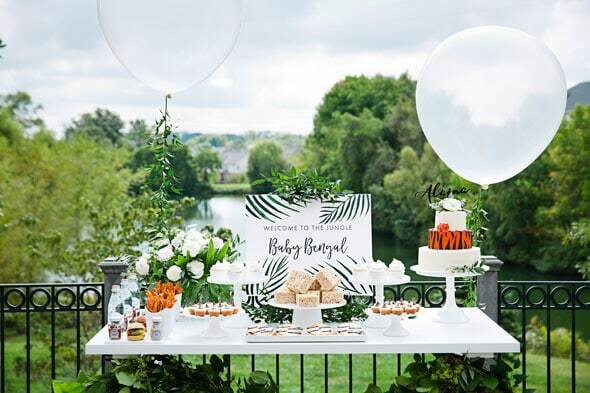 The fun desserts and food that were at the baby shower were delicious additions to the party! 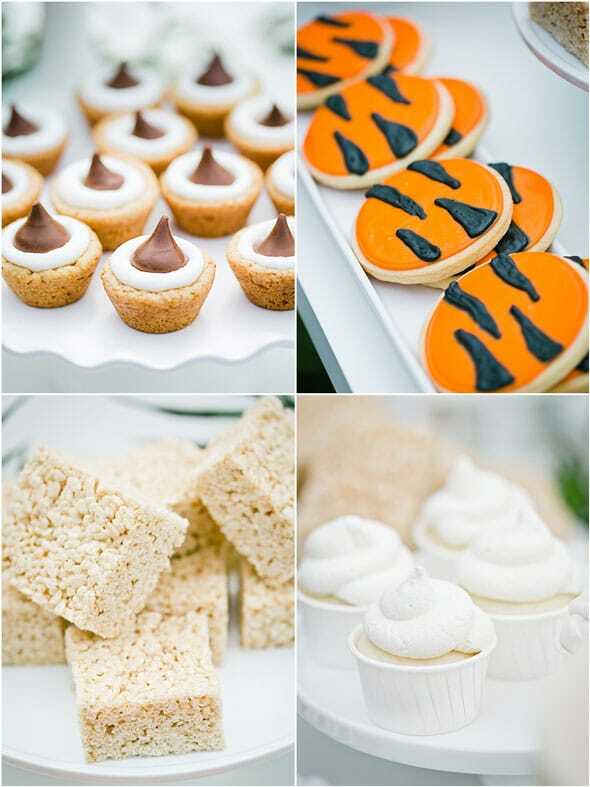 How cute are those animal cookies and cute Hershey Kiss desserts?! 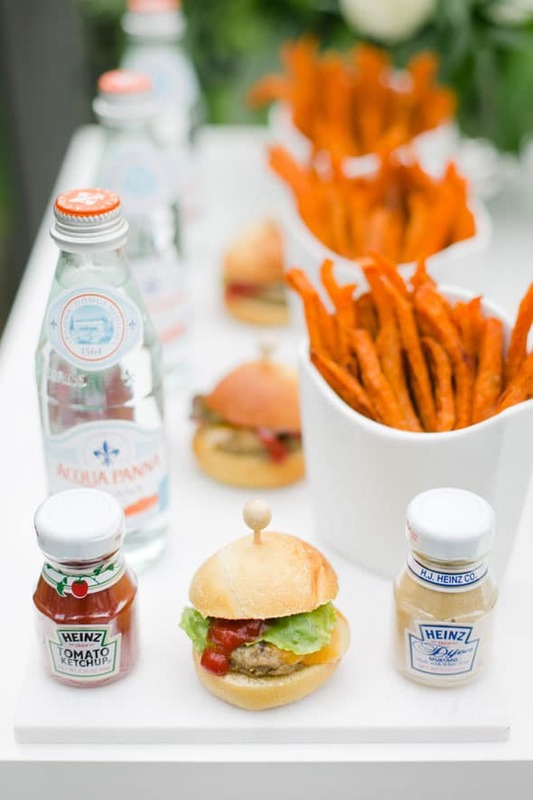 They also enjoyed a fun burger bar, with all of the fixings included! 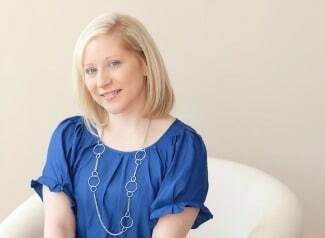 We just love the idea of hosting a sip and see after the sweet new bundle of joy arrives! It eliminates the hassle of multiple visits during inopportune times, but this way, everyone is able to get their snuggles in at the event! Enjoy the world, Baby Bengal!